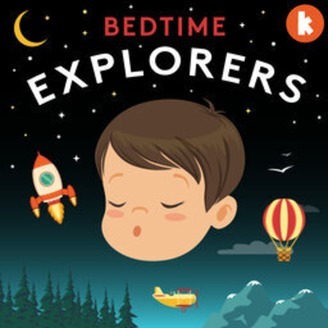 Our new relaxing meditation series is specially designed to soothe kids to sleep at bedtime. 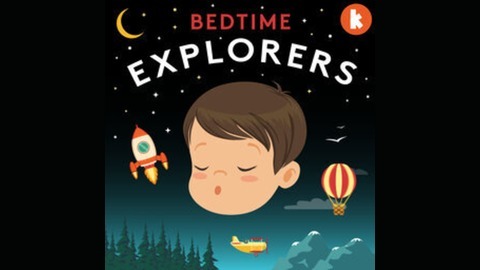 Hosted by mindfulness coach Amy Taylor-Kabbaz, join us on a wonderful journey into sleepy-time, visiting lots of magical places in our imaginations as we wind down, slow down and snuggle down. Kinderling is Australia's #1 radio station for kids and families. Visit us at kinderling.com.au. Check out Amy's website at happymama.com.au. Hush. Keep your voice down low. it’s time to meet a very special night time animal – a wise and watchful owl.